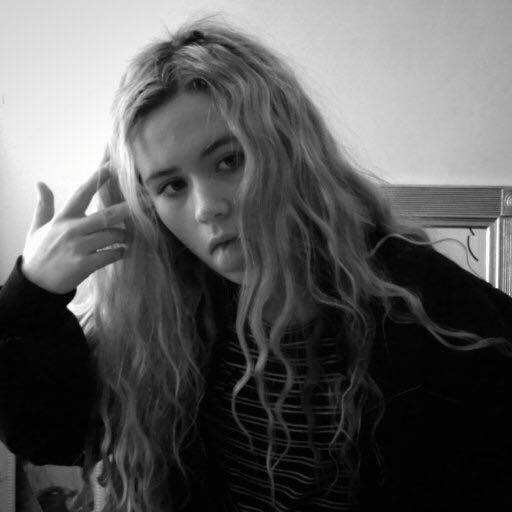 Meet HANA2K, the latest 16-year-old electro rising star to come from the UK. Her debut single "Jealousy" is the perfect introduction to her smooth electronics that deliver a Felix Snow meets smooth R&B vibe. Her vocals chime with the brightness of Kiiara, yet keep a unique taste that's refreshing. For being so young, HANA2K has completely developed herself into a rising act with a simplistic yet undeniably cool brand. Get familiar below.